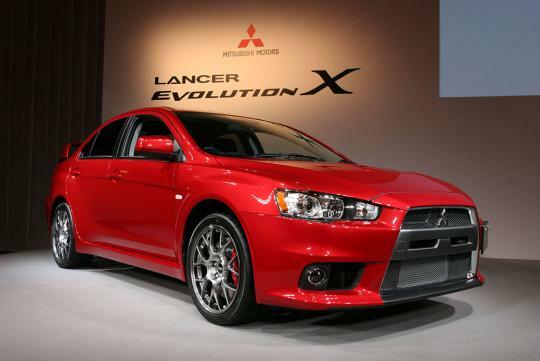 The next Mitsubishi Evolution might not be based on a Lancer anymore and according to AutoExpress, its compact SUV, the ASX might carry that nameplate instead. If what he said comes true (which we hope), expect the next Evolution to feature a hybrid powertrain and of course, a huge spoiler. I HATE performance SUVs, esp the big sized ones. Really really HATE them. There's already a Pajero Evolution, which was a homologation special for the Paris-Dakkar rally. So there's your Evo SUV. There's nothing new about this, certainly nothing "Evolution"ary. It's a step backward. ASX EVO? Like the Pajero Evo? This is really really really really sad. I believe I speak for all JDM fans that we would like to see something like the Evolution 9 back again..